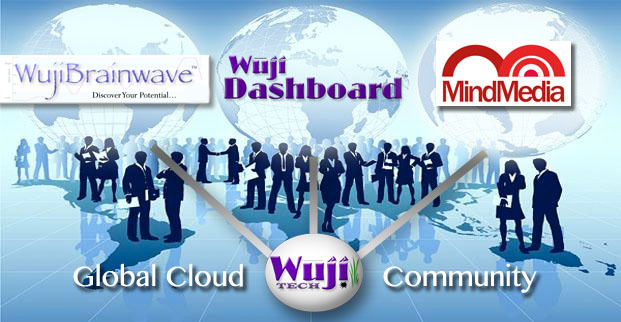 WujiTech delivers social and management software for tracking and measuring cognitive response and emotional well-being. 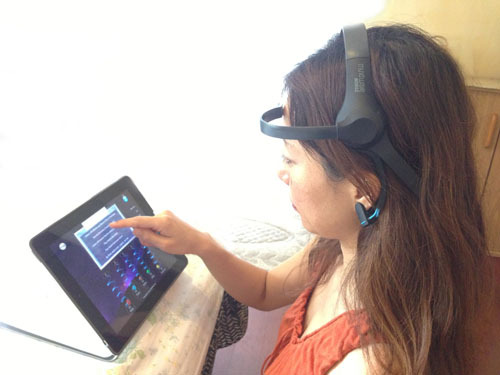 By providing new capabilities for understanding an individual’s state of mind, it enables innovative approaches to wellness programs and education. Thank you for your interest in WujiTech. If you are a member of the press and would like to receive more information or schedule a meeting, please contact beth@triercompany.com.